We’ve made Gravenhurst our home now for over 17 years and we absolutely love this area surrounded by lakes and a lot of great people. Our sons have grown, and we’re very proud of the young men they are today. They are a huge part of our lives, but are off searching for their own dreams and aspirations. He wanted to build a pub known for great service, great food, cleanliness, nice atmosphere, Cold Beer, home-cooking (comfort food), and a great meeting place.. or the “hotspot” of Gravenhurst. A place you can go hang out with your buddy’s and watch the game, relax, and have some fun. The dream became reality when the perfect location was acquired. We spent our life savings to build a trendy pub that we believe in. The empty building was a day care center, but more widely known as the former Ascona Place, a fine dining restaurant in the 70’s and 80’s. The inside had to be gutted, and completely renovated with yet another concept in mind to have two great dining experiences under one roof. A Sports Bar that you can catch your favorite game, order pub-fare, mingle with friends or casual fine dining on the other side with a quieter, more intimate setting with No TV’s. A big thing was to try to create “a home away from home”, and we feel that’s what the pub is today to many of our customers. We are bringing together locals & tourists by offering the perfect spot to stop on the way to or from the cottage with easy access to Hwy 11. We’re more than just your friendly neighbourhood pub, we’re extended family.  Thank you for stopping by, hope to see you at the Pub! We would be delighted to hear from you so please use the details below to contact us regarding any inquiries about booking an event or making a reservation. To guarantee your reservation, please confirm by speaking with a staff member. Write us a review on Trip Advisor! © 2016. Frosty Pint Pub. All Rights Reserved.